President Abdulla Yameen Abdul Gayoom has appointed Dr. Suneena Radheed (Gaafu Dhaalu Rathafandhoo) to the position of Deputy Minister at the Ministry of Gender and Family. Dr. Suneena confirmed to Sun Media that she received the letter of appointment today. 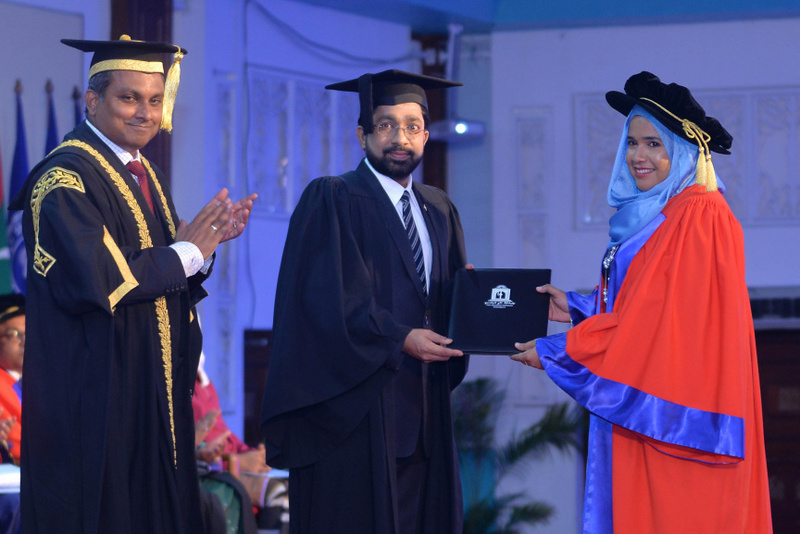 She one of the first people to get their Ph.D. from the Maldives National University. Dr. Suneena got got her Ph.D. on a scholarship from the former President, Mohamed Nasheed, during his presidency. With numerous experience in the academic sector, Dr. Suneena has also filled the position on Supervisor at CHSE as well.